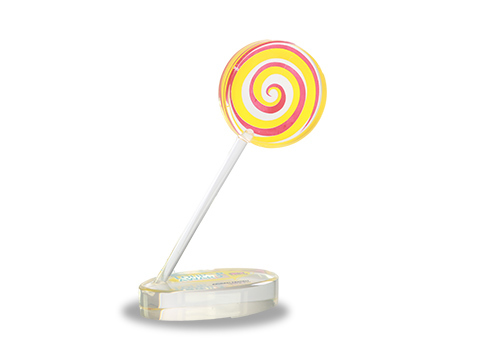 On 2010, Les’ Copaque had been awarded the ‘Lolipop Award’ which had been awarded by XY Kids Magazine Indonesia. This is to show that based on the reader’s votes, Upin & Ipin were chosen as the most popular choice in Indonesia. Gambaran Keseluruhan is a Magazine company for kids who are updated with the current trends.